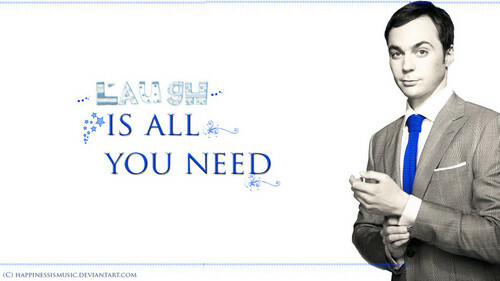 Laugh is All Ты Need. . HD Wallpaper and background images in the Совет club tagged: photo jim parsons laugh happiness life sheldon cooper sheldon the big bang theory.